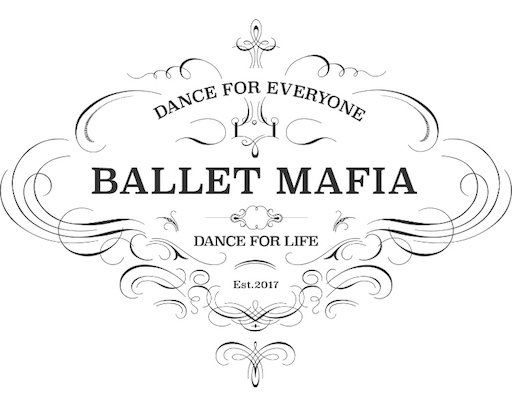 Silver Signature Merde design on soft black jersey. 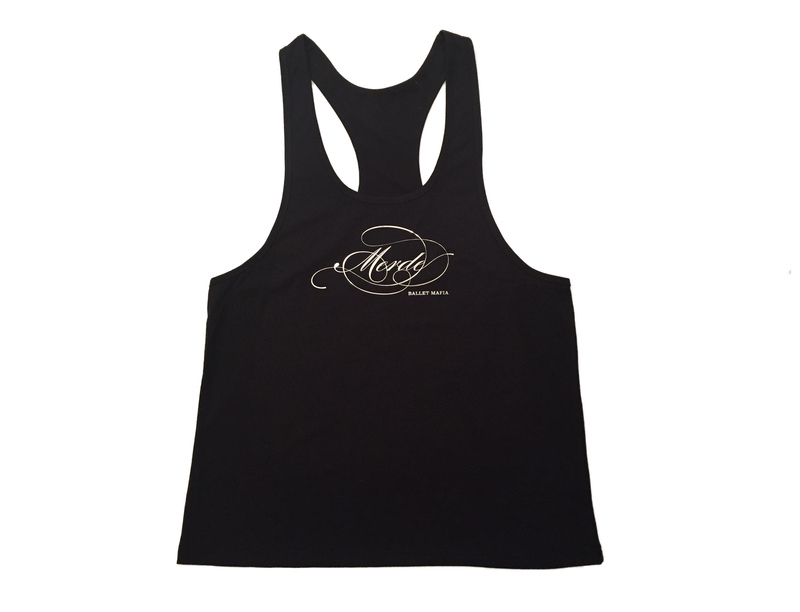 Show off your body in this stunning Merde muscle shirt. It is made from beautifully soft jersey fabric and features a racerback cut. The elegant black has been chosen to create the best possible background for the elaborate Merde design in shiny silver on the front. To protect the Signature Merde design and extend its lifetime, machine wash your muscle shirt cold and on the left. Reshape whilst damp. 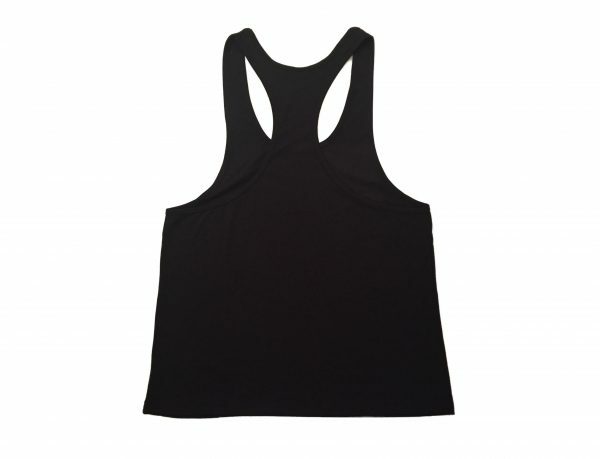 If required, iron your muscle shirt on the left on a low temperature setting.